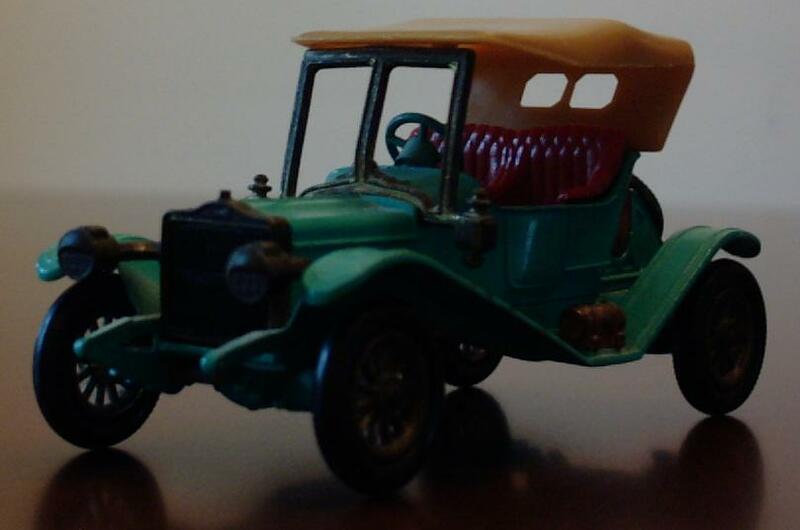 When I was born (or Christened; I dunno) my uncle bought me a set of Matchbox "Models Of Yesteryear" cars. 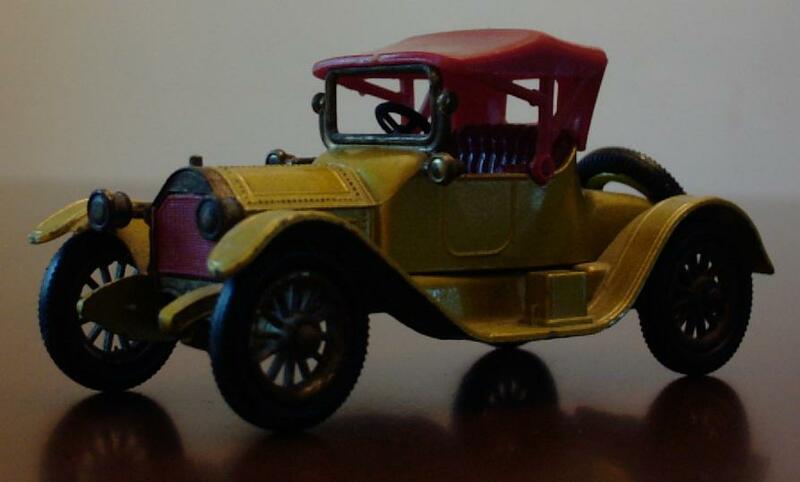 I used to play with them as a kid. 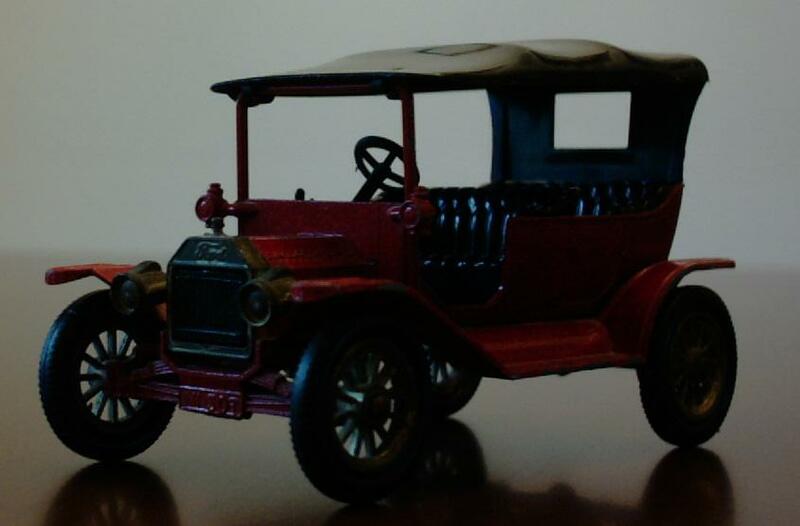 Seems like I should have left them alone, and they may have been worth money now. 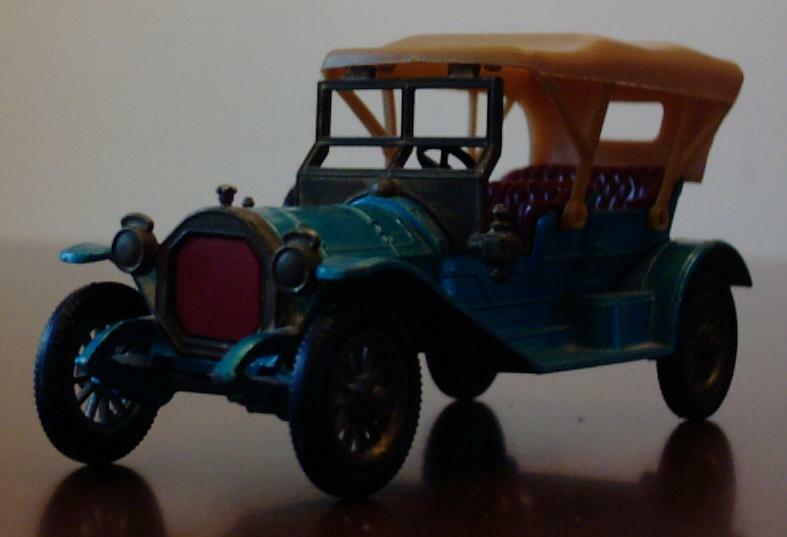 They've all got chipped paintwork now, and no boxes and some are even more damaged. 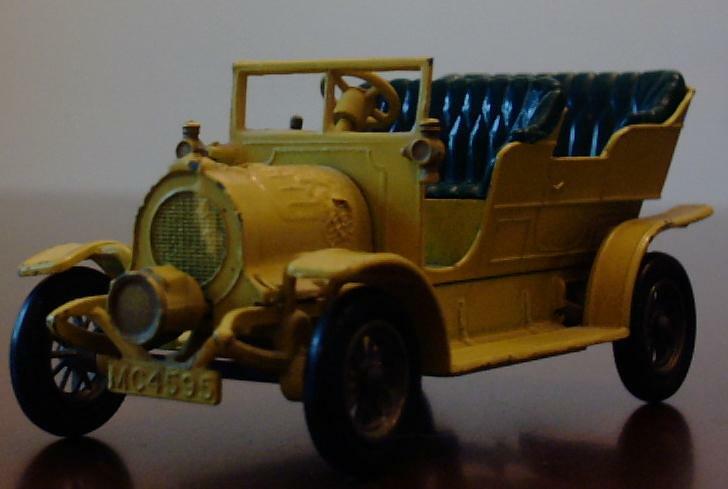 Most of them are series 2 or series 3 models. 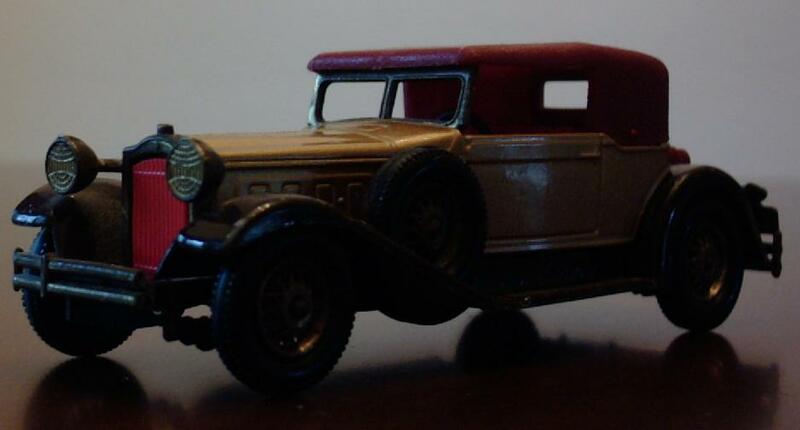 In 1984 I was in a local shop and I saw a new "Model Of Yesteryear" set. 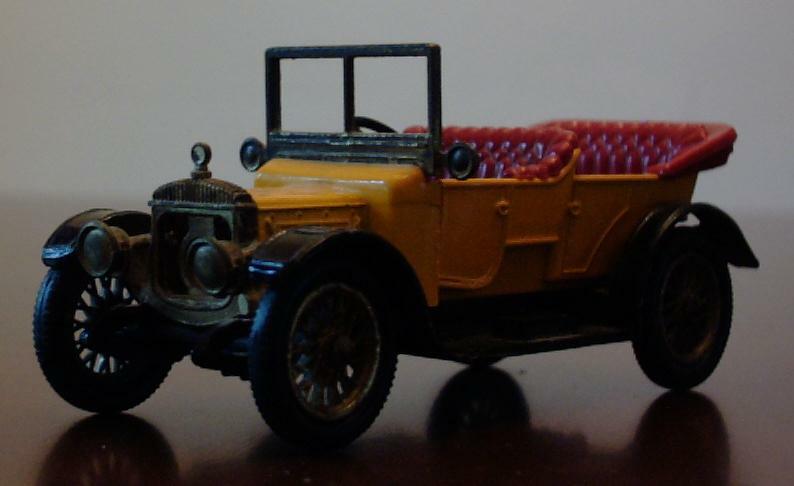 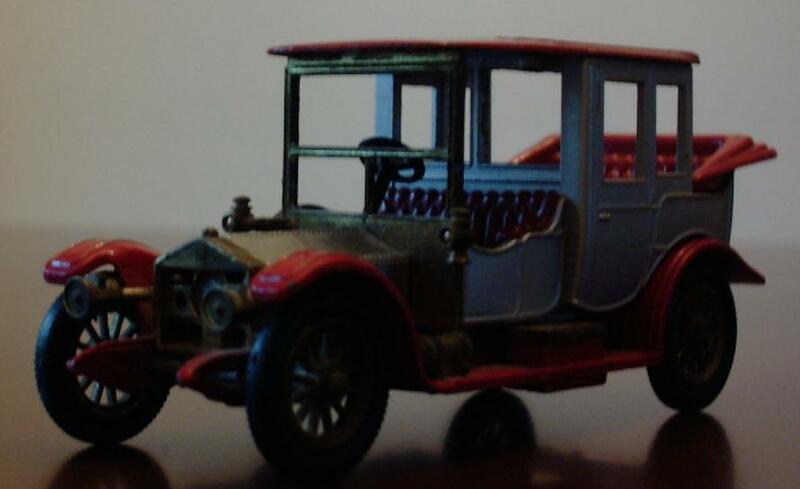 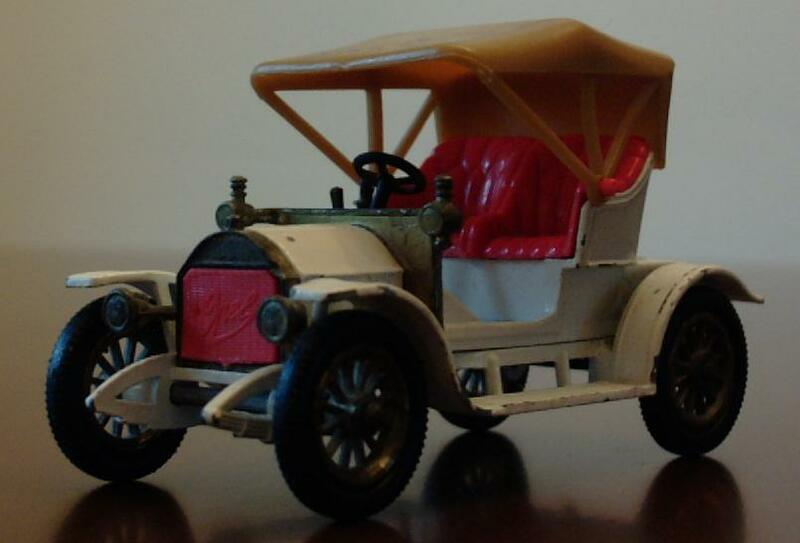 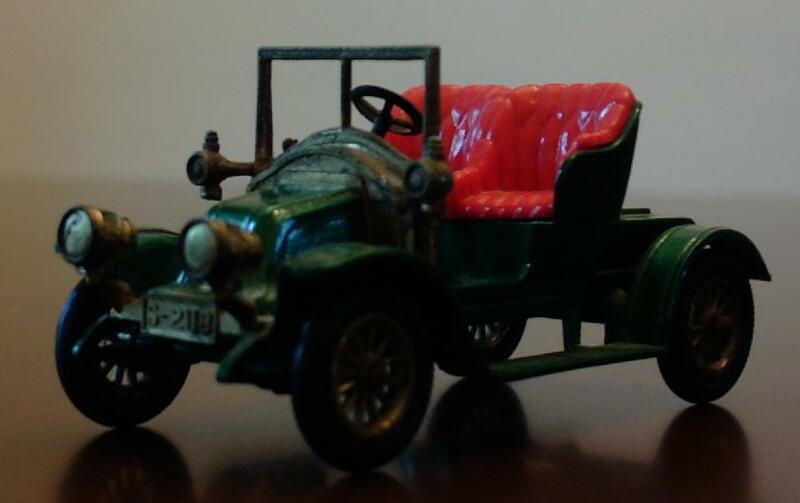 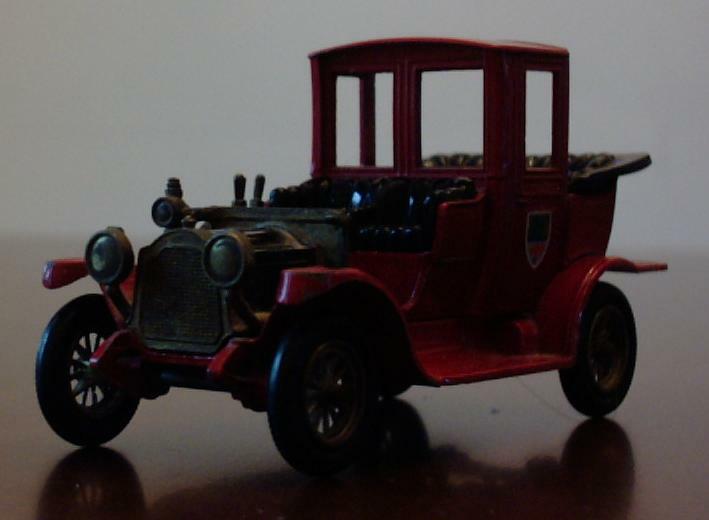 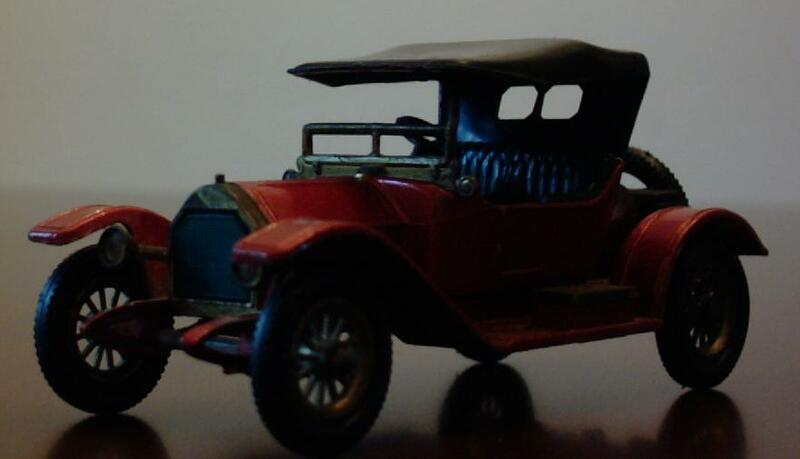 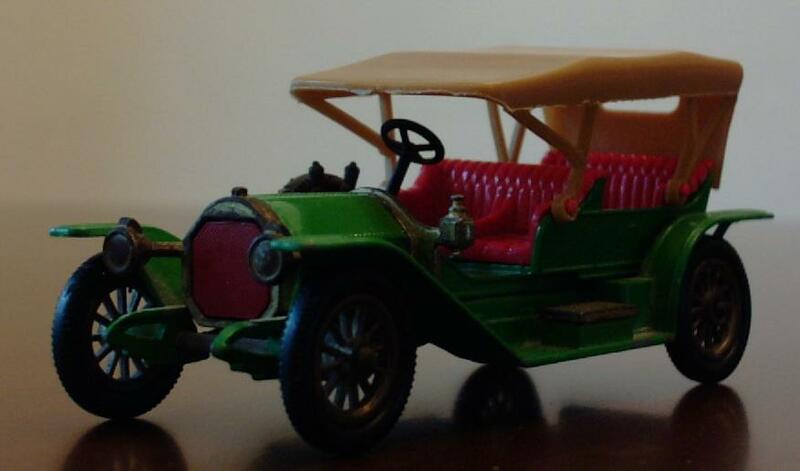 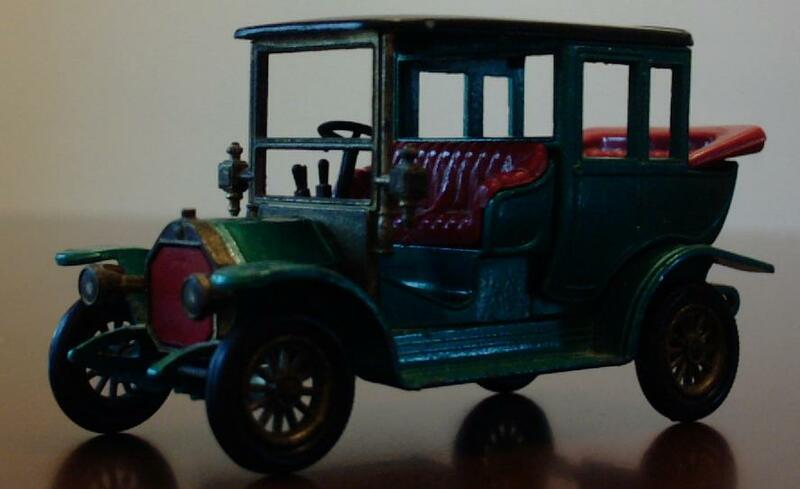 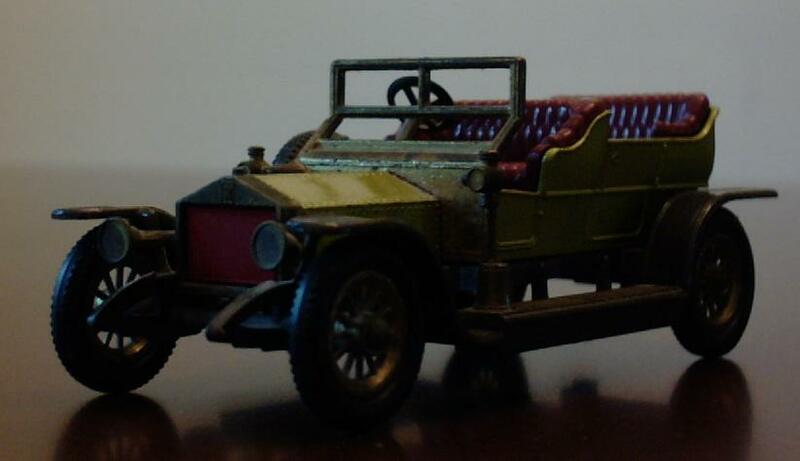 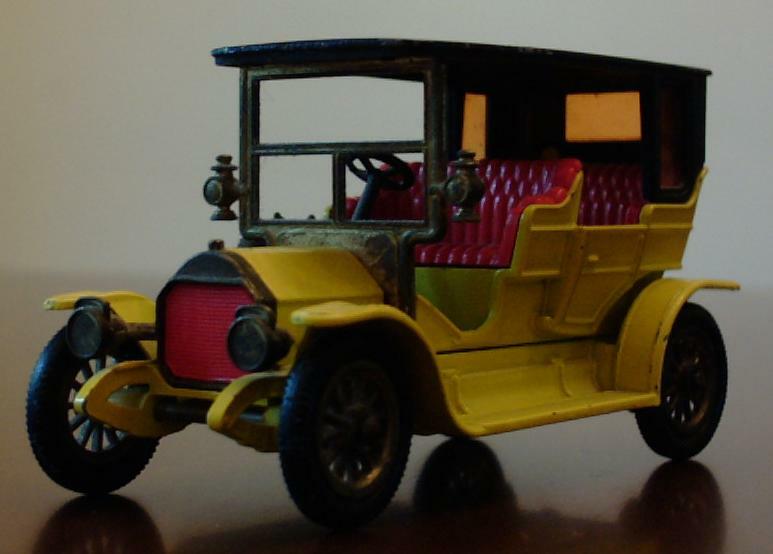 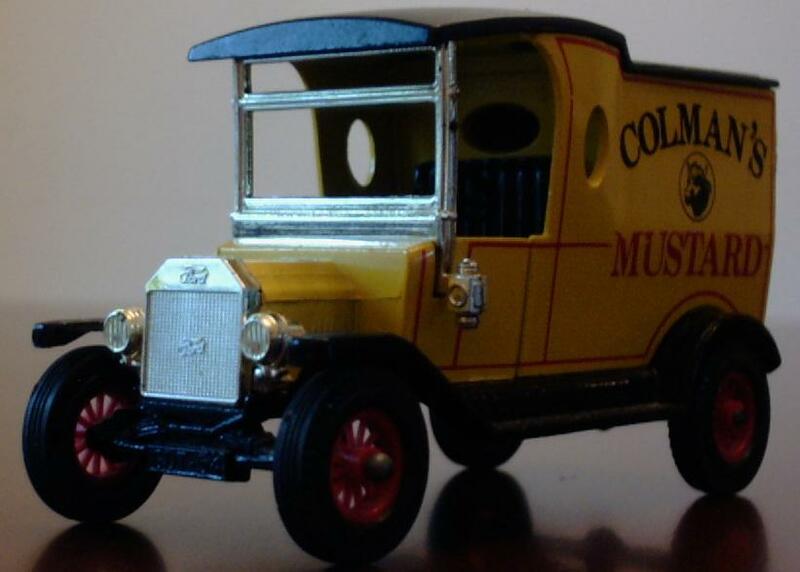 All I could afford that day was one car (turned out to be the Y12 "1911 Model T Van") but the quality was so much poorer than the cars I already had that I didn't buy any more.